Framing isn’t all we do! 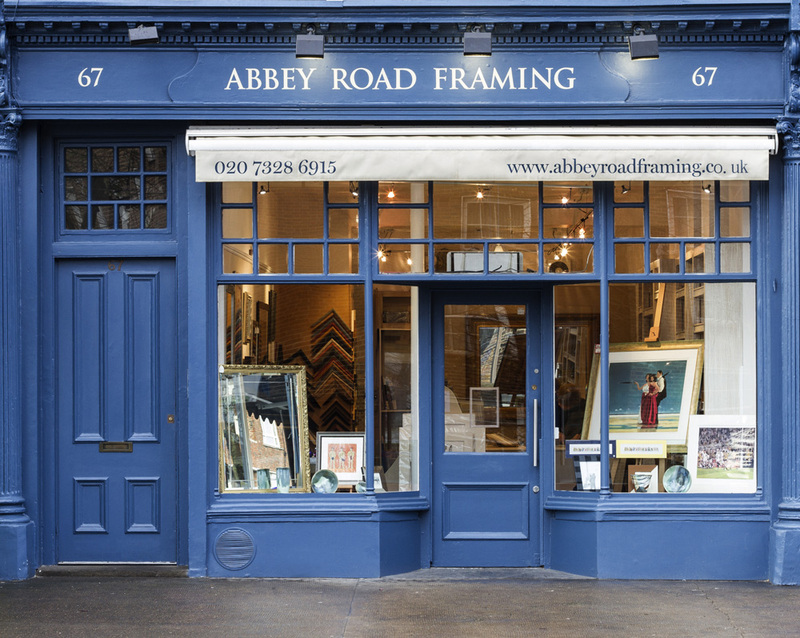 Originally established over 30 years ago and well known in the locality to our longstanding customers, the team here at Abbey Road Framing have an amazing 80 years of experience between them and can frame almost anything! We’re happy to help you with any project you have in mind (small or large). In the relaxed and friendly surroundings of our framing gallery, we’ll help you choose the materials that will best enhance and preserve your artwork. We also include among our clients sports clubs, auction houses, art galleries, professional artists, interior designers – indeed any organisation that wants an efficient and professional service at a reasonable price. While you’re here take a look at our fabulous selection of really exciting gifts and fun stationery. From gorgeous scented candles and original present ideas to designer greeting cards and wrapping paper, you’ll find something for every occasion.